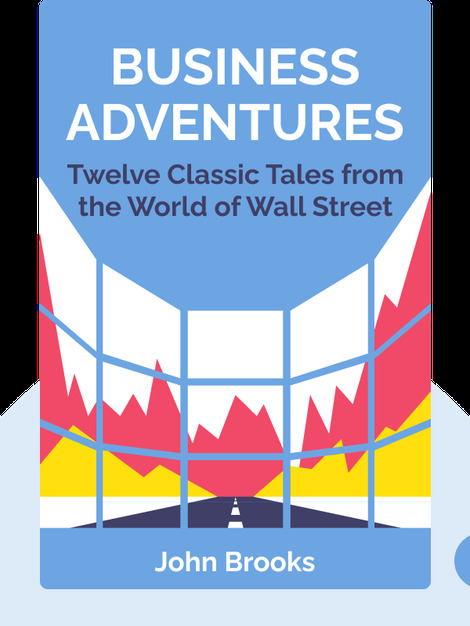 Business Adventures comprises twelve riveting case studies of key developments in business, economics and finance. While they concern events and companies you may never have heard of, the case studies are highly entertaining and the lessons learned from them are still applicable today. 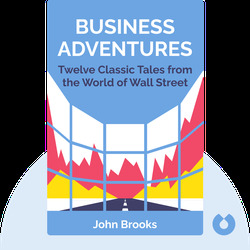 John Brooks (1920–1993) was a journalist and author, known primarily for his work as a long-time contributor to The New Yorker magazine, where he wrote articles similar to the ones talked about in Business Adventures.